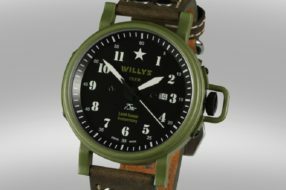 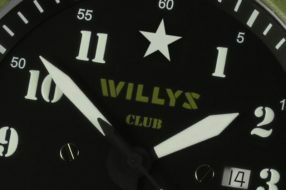 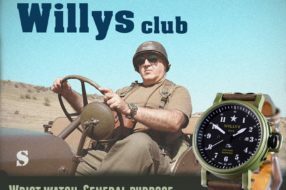 Willys Club collection automatic Willys Watches are manufactured in Switzerland by the famous watch company Ronda. 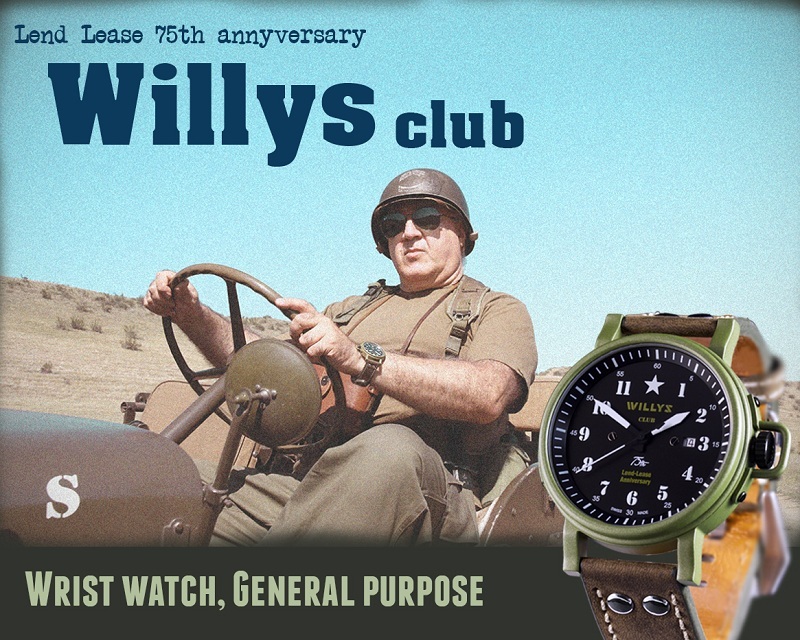 They’re dedicated to the 75th anniversary of the Lend-Lease programme. 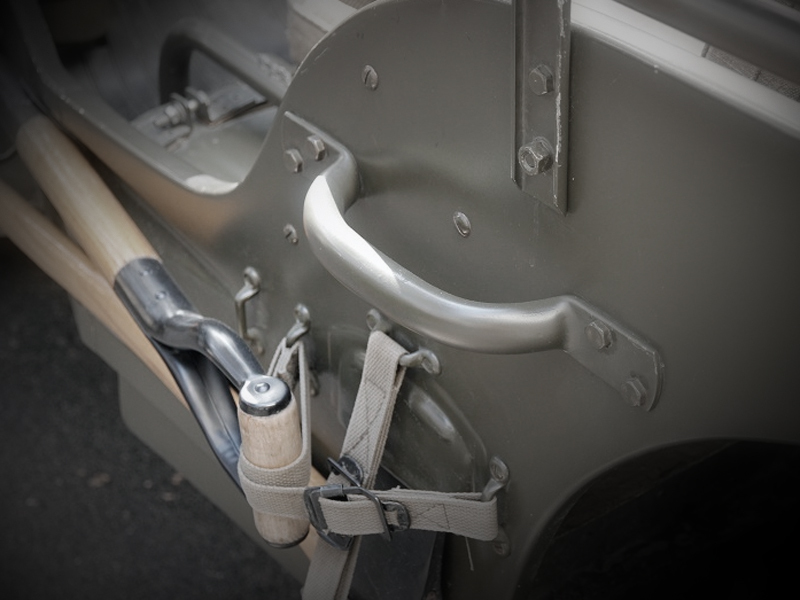 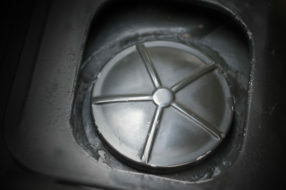 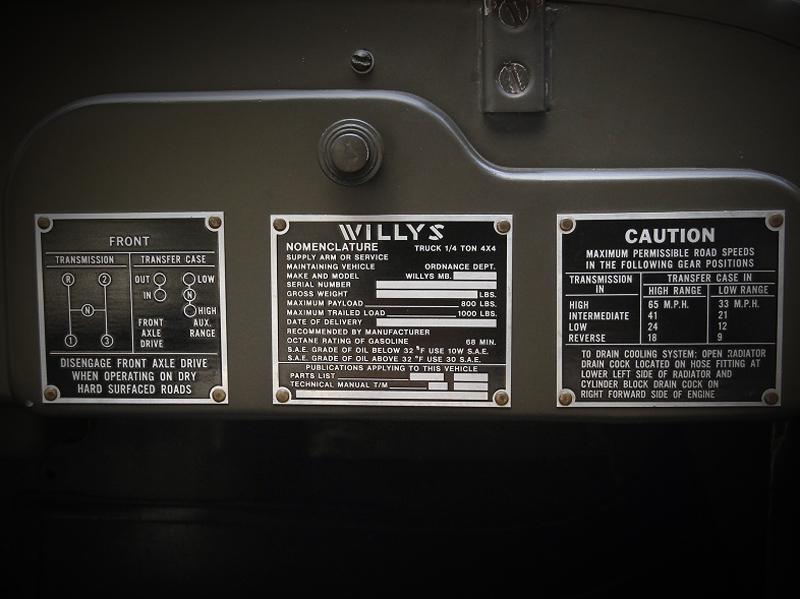 They embody the sprit of the iconic Willys Jeep in every detail. 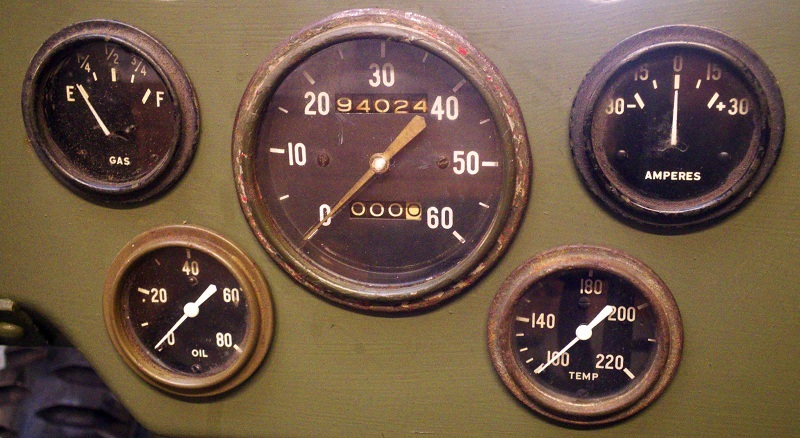 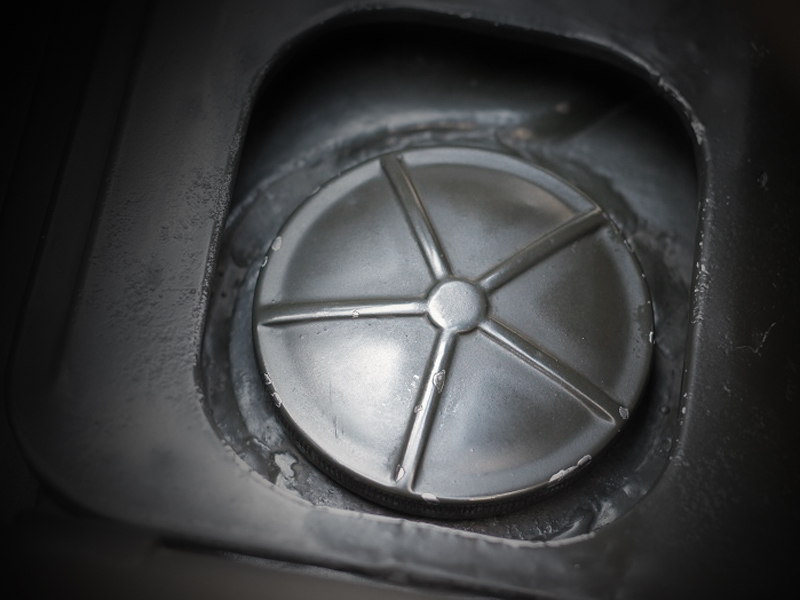 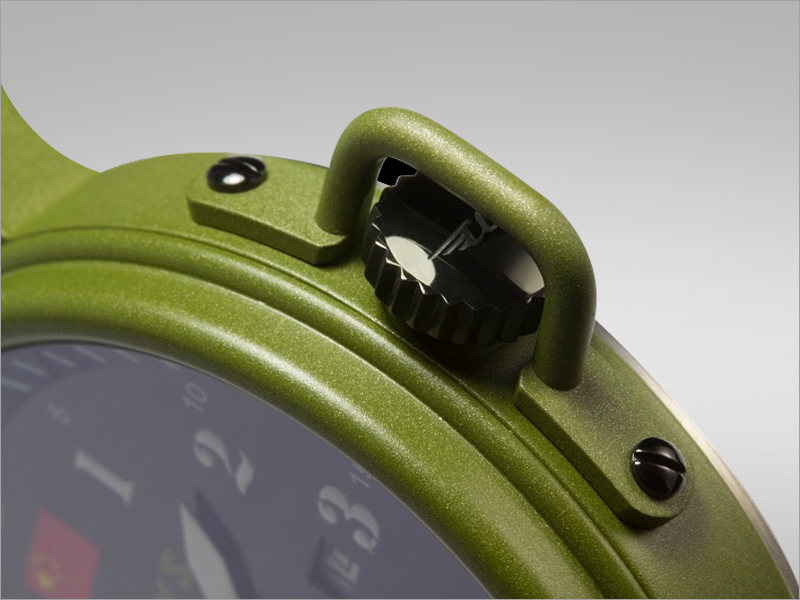 The case, dial and hands capture the characteristic features of the Jeep. 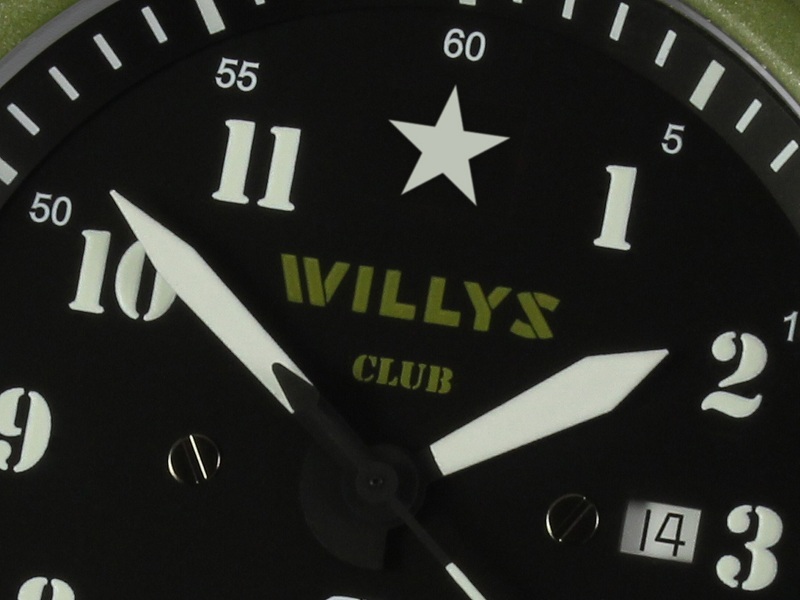 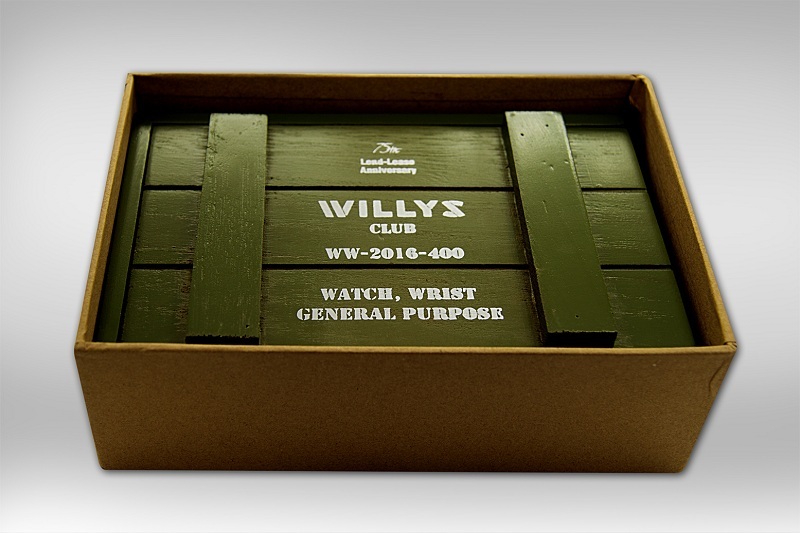 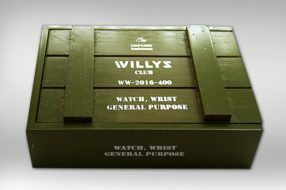 Each wristwatch is equipped with two sets of straps, each bearing the Willys Club logo. 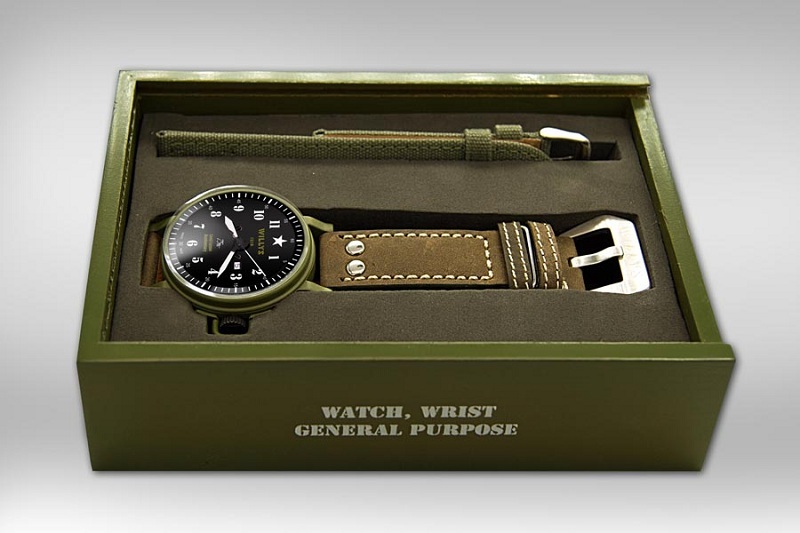 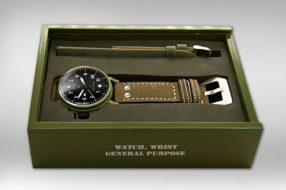 The first is made from real leather and the second from canvas webbing – both carefully chosen to match the securing straps used on Willys Jeeps in World War Two. 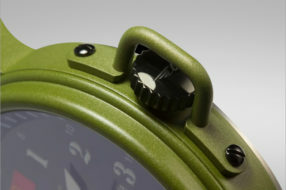 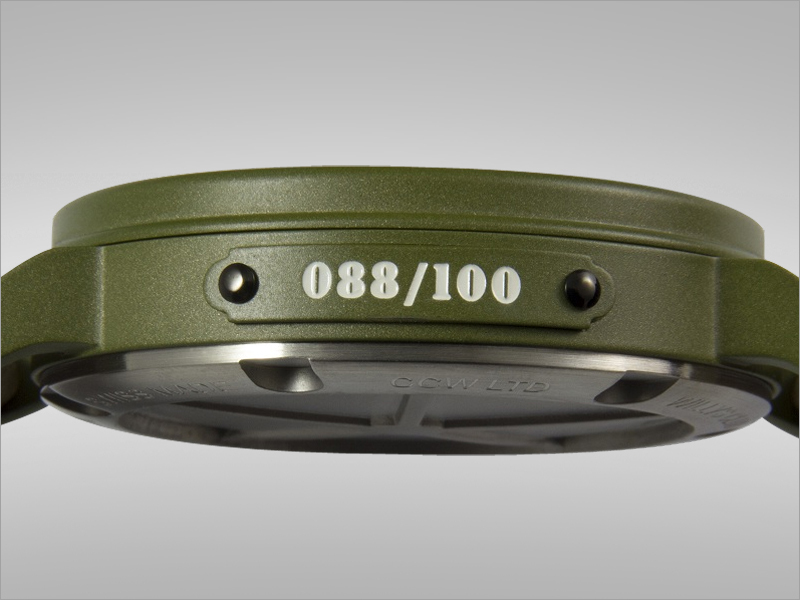 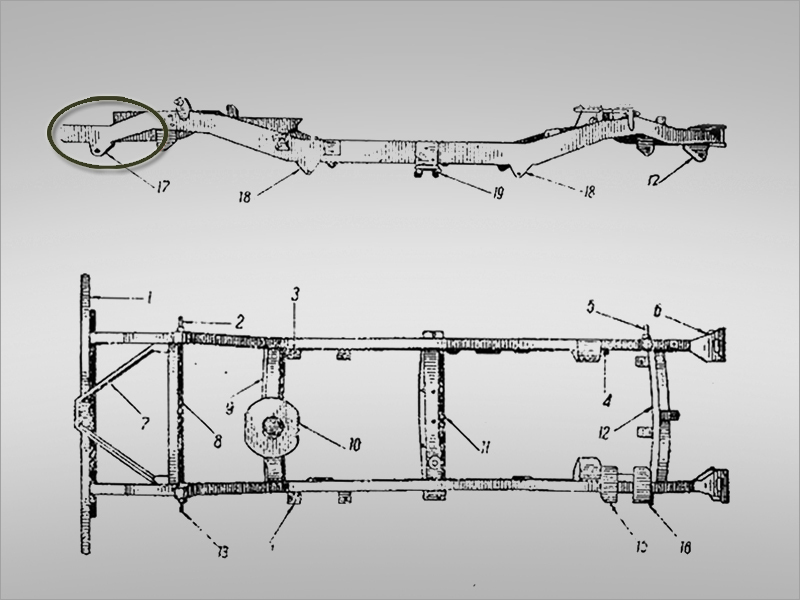 The watch crown’s protection replicates the distinctive side handles of the Jeep. 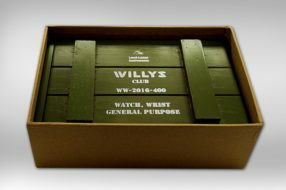 – 46mm stainless steel case. 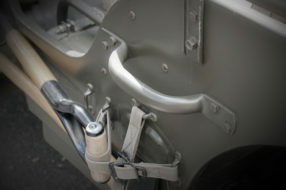 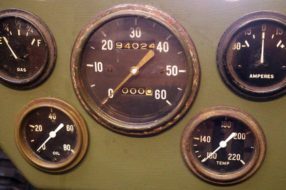 – Two layer painting: red primer and khaki top-coat – just like the Willys Jeep. 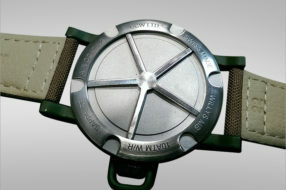 – Luminous (SuperLuminova) hands and dial. 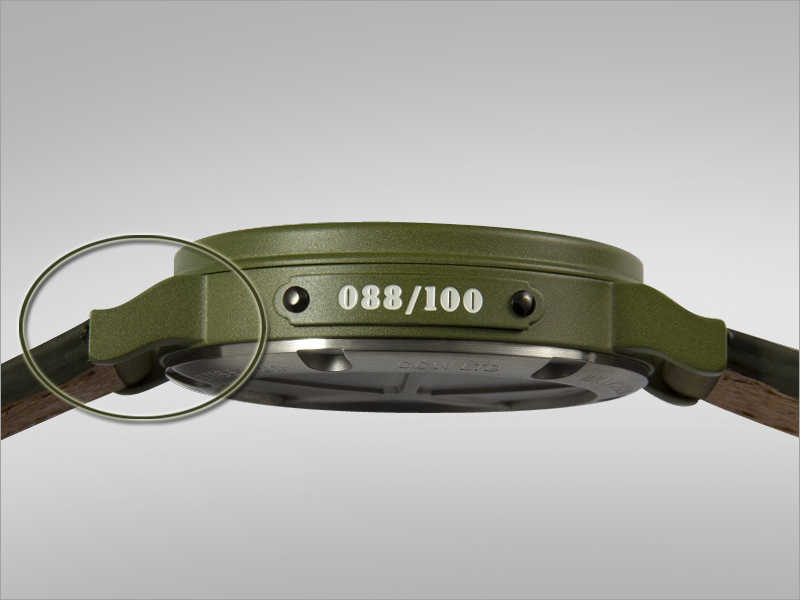 – Sapphire crystal glass with anti-reflective coating. 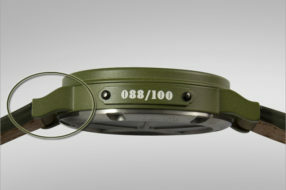 – 10 ATM water resistance. – Genuine leather and canvas webbing straps. 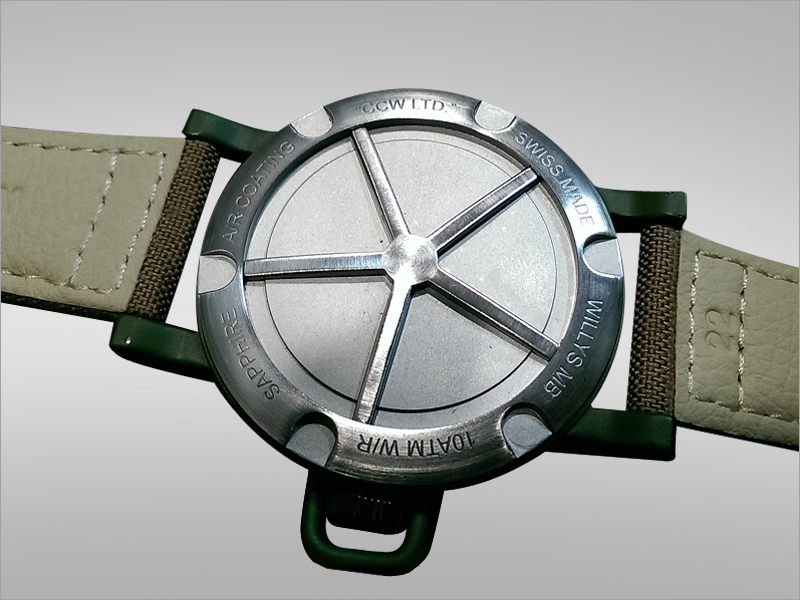 – High-quality Sellita SW-200 automatic movement. 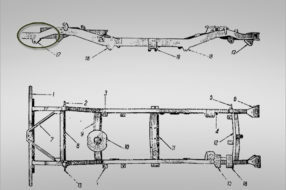 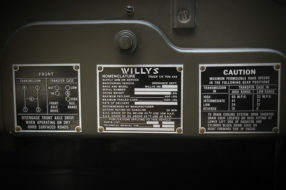 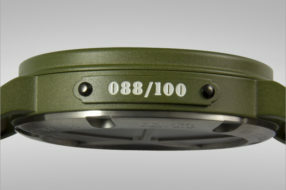 – Limited edition serial number on a Jeep-style ‘number plate’ on the case. 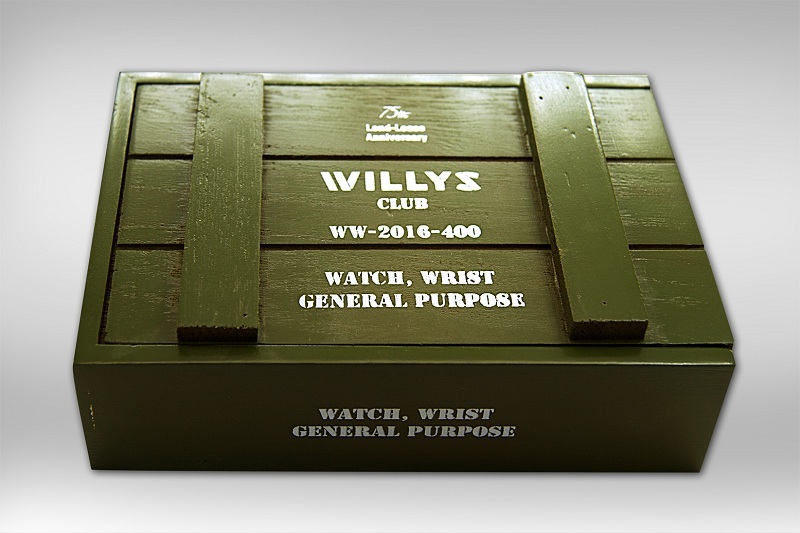 – Two year factory warranty.